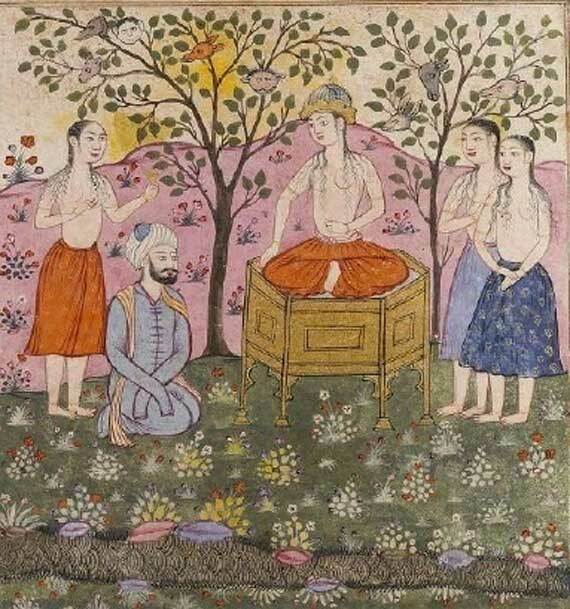 More than a thousand years before the first European explorer reached Korea’s shores, the Persian Empire was writing love stories about Korean princesses. It’s a little-known story that could change the way we see our history. 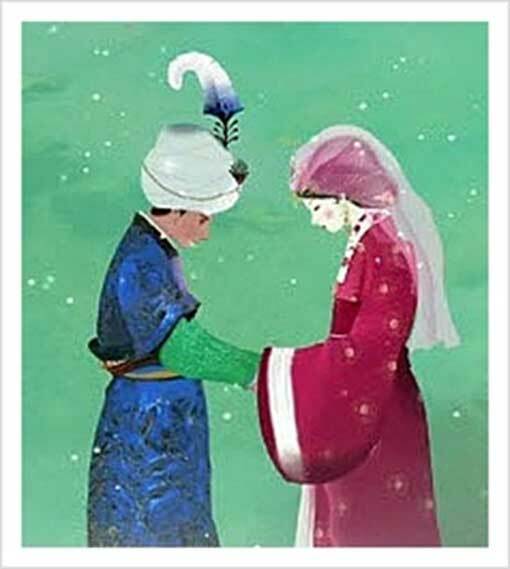 Recently, historians took a second look an old Persian epic written around 500 AD and realized that, at the center of the tale, was the unusual story of a Persian prince marrying a Korean princess. It’s an incredible discovery. Up until recently, we weren’t sure that the Persians of that time even knew Korea existed. This new revelation shows Persia didn’t just make contact with Korea – these countries were intimately connected. And it might just call for a total rewrite of history. The story is called the Kushnameh, and, in itself, it’s hardly a new discovery. It’s one of the most popular stories to come out of the Persian Empire, one that’s been told and retold countless times in the 1,500 years since it was written. The Kushmaneh is a massive, epic poem about an evil creature with elephant tusks named Kus who terrorizes a Persian family throughout the generations. The whole story spans across hundreds of years and thousands of lines of poetry – but the really interesting part is somewhere around the middle. There, the author sat down and dedicated an incredible 1,000 lines of poetic verse to describing life in Korea during the Silla dynasty. Korea comes into play when the story starts to focus on a young, noble prince of Persia named Abtin. For his whole life, Abtin has been forced to live in the woods, hiding from the evil Kus the Tusked. He has only one thing to keep him safe: a magic book that tells him his future. It’s almost like breaking the fourth wall – Abtin has a copy of the book we’re reading, and he’s not above flipping ahead a few pages to see how it all ends. In fact, that’s just what he does. He reads the next chapter and finds out that he’s supposed to go to the Silla kingdom of Korea, and – after briefly getting confused and going to China – he winds up being welcomed with open arms by the king of Silla. From here, the story is just page after page of lavish descriptions of how beautiful Korea is. Admittedly, some of it seems a little over-the-top. It says, for example, that Korea is so overflowing with gold that even the dogs are kept on golden leashes. But on the whole, the description is so accurate that modern historians are sure the author must have visited it himself . Abtin is mesmerized by the beauty of the country, and, soon after, by the beauty of its princess Frarang. He falls madly in love with Korean princess, begs the king for her hand in marriage, and she soon becomes his wife and the mother of his firstborn son. It’s unlikely that any of this really happened, of course. For one thing, there’s limited evidence that Persia spent 1,500 years being terrorized by an immortal monster with elephant tusks, and even less that any early Persian princes had magic books that could tell them the future. But the symbolism of having a Persian prince take refuge in Korea and fall in love with a Korean princess is undeniable. This is hard proof that Persians didn’t just know about Korea 1,500 years ago; they had a deep, profound admiration for their nation. What happens next, though, is what makes it a really big deal. Frarang’s son isn’t just a minor character. His birth is a turning point in the whole story. The fully Persian prince spends his whole life in hiding and, when he finally returns to his homeland, ends up getting killed by Kus’s men. But it’s his half-Korean son who turns things around. Frarang and Abtin’s son ends up raising up an army and leading the revolt against Kus. For centuries, in this story, Persia gets tormented by an evil, tusked monster. It’s only under the command of a half-Korean boy and his mother that Persia finally wins its freedom. For 1,500 years, people have been reading this story without any idea what they were looking at. For a long time, we assumed that the story was just about China. 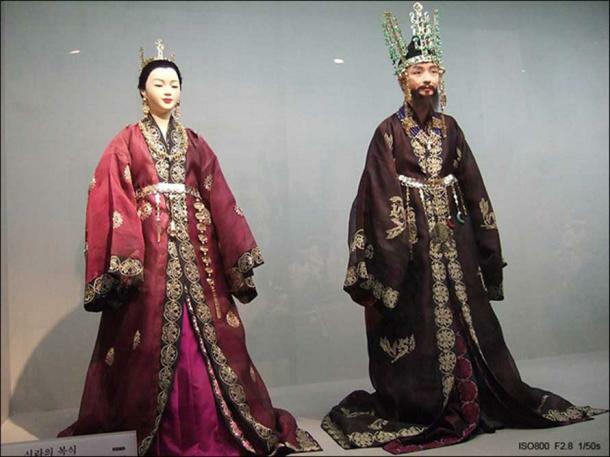 In the story, the Korean Silla kingdom is referred to as “Chin”, a name that could refer to either China or Korea. It’s even a plot point in the story, in fact. At first, Abtin, like most historians, misreads the “Chin” in his magic future-telling book and thinks he’s supposed to go to China. And, just like modern historians, it takes him years before he realizes that it’s actually talking about China. Recently, though, historians have taken a look at those descriptions again and realized just how perfectly they really do match up with Korea . The descriptions in this book don’t sound anything like China, but they’re a perfect, vivid description of 6 th-century Korea – a place where, believe it or not, they really did keep their dogs on leashes of pure gold. This really might completely change the way we see history. For a long time, Korea has seemed an isolated, distant place from the Western world; but this story suggests that the east and west may not have been so disconnected after all. It took until 1653 before the first European explorer reached Korea. That’s more than 1,100 years after Kushnama was written. We’ve always known that Persia had some kind of contact with Korea. They were both a part of the Silk Road, and we’ve known for some time that Persian goods somehow ended up in Korea. 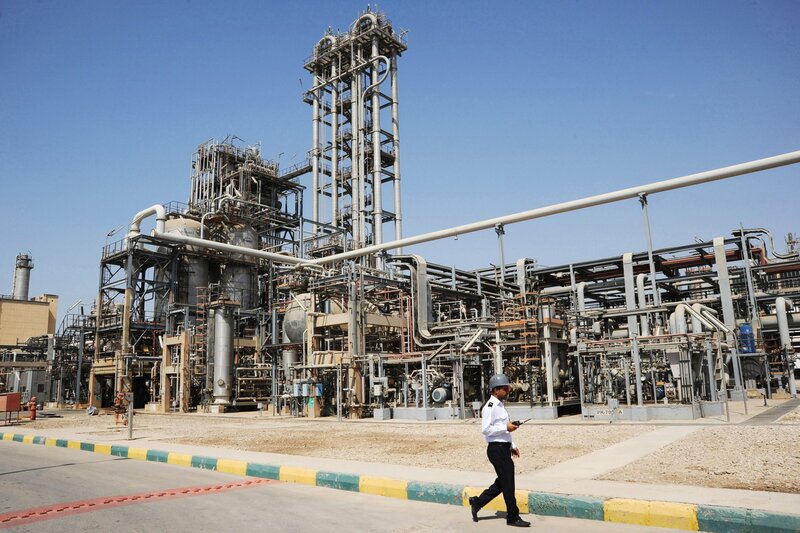 Generally, though, it was assumed that they were just part of a bigger trade network. In this story, though, Korea isn’t a trade partner. They’re a trusted ally, and they’re so important to the Persians that they literally can’t overcome evil until they trust the leadership of a half-Korean, half-Persian prince. It’s an incredibly symbolic marriage of cultures. It puts other relics under a new light, as well. In an ancient tomb in Gyeong-Ju, for example, there is an old monument to a Korean war hero who looks an awful lot more like a Persian soldier than a Korean one. Now, some people are starting to wonder if this might really be the monument to a forgotten Persian hero who fought for Korea. There’s no telling how far this could go. It could change everything about how we see the history of these countries. After all, this is far more than a love story between two people. It’s a love story between two nations. “Recent Acquisitions of the British Museum.” The Athenæum , 31 May 1884, Available at: https://books.google.com.ec/books?id=m-VCAQAAMAAJ& ;pg=PA695&lpg=PA695&dq=kushnameh+when+written&source=bl&ots=pTTbPrq_md&sig=395Zv-PqCUgG3mIwvPRR69K9qTI&hl=en&sa=X&redir_esc=y#v=onepage&q=kushnameh%20when%20written&f=false.